Special Offers: Attractive Subvention Scheme, Pay 5 % Now to Book an Apartment at Island City Center, Dadar. 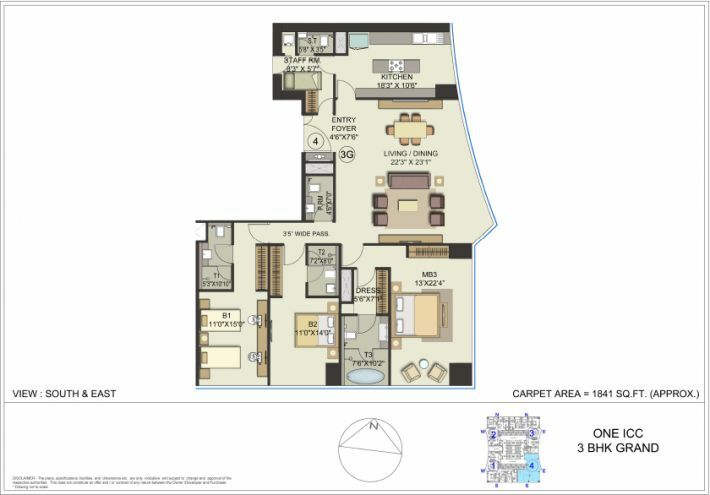 Luxury Residences with large carpet areas spreading across 29 acres of undisputed land in Dadar, Mumbai is redefining luxury with Spacious Living. 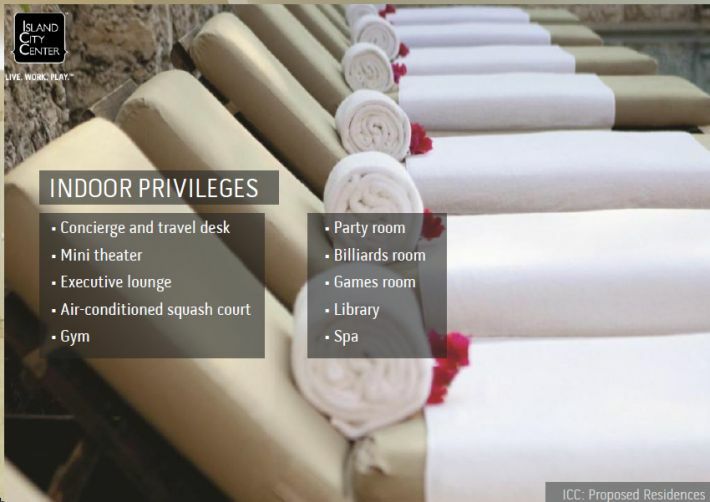 ICC is surrounded by approx 14 acres of open green spaces. A city within a city with private roads, gated community, unparalleled security and world class infrastructure. 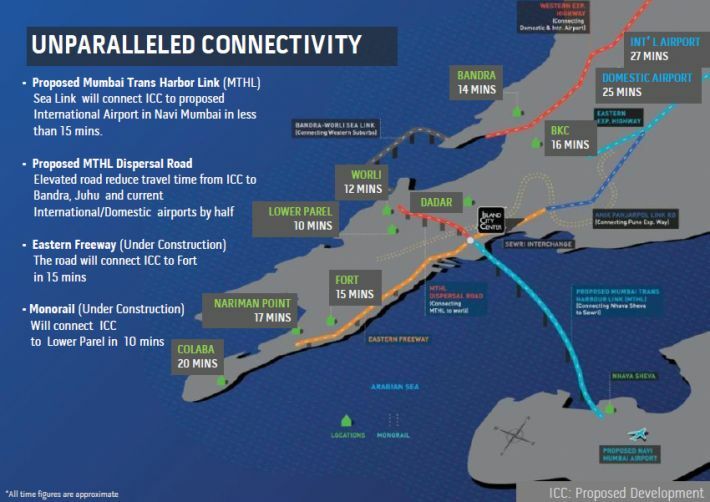 Strategically located in the heart of Mumbai, ICC offers easy connectivity to every part of the city. This area is poised to be the next big hub for both residential and commercial projects. 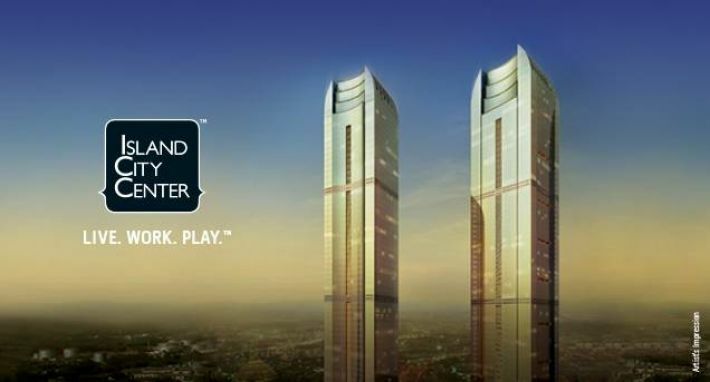 ICC presents two super-structures that rise above the Mumbai skyline, ONE ICC and TWO ICC. 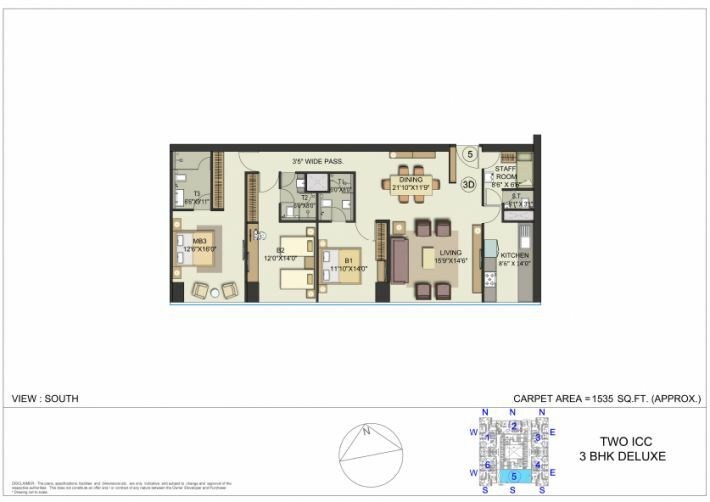 Luxurious and spacious 3 and 4 Bedroom apts. 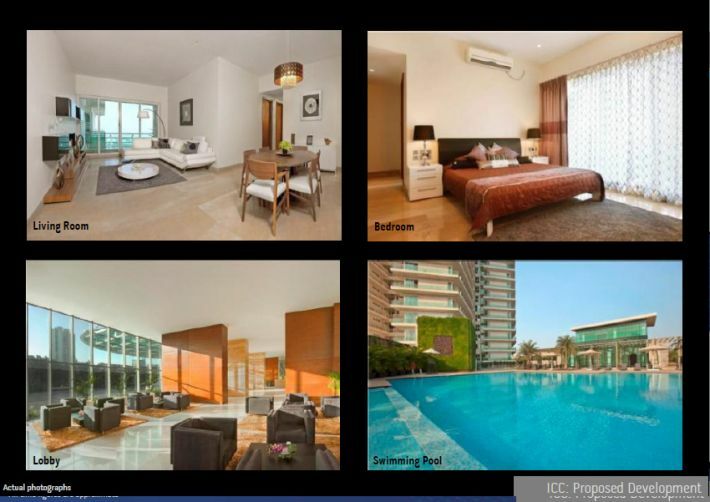 Breathtaking views of the Bandra Worli Sea Link and the Mumbai Harbour. Being Developed by renowned Wadia group who have delivered landmark residential buildings like Samudra Mahal, Twin Towers, Beach Towers etc. 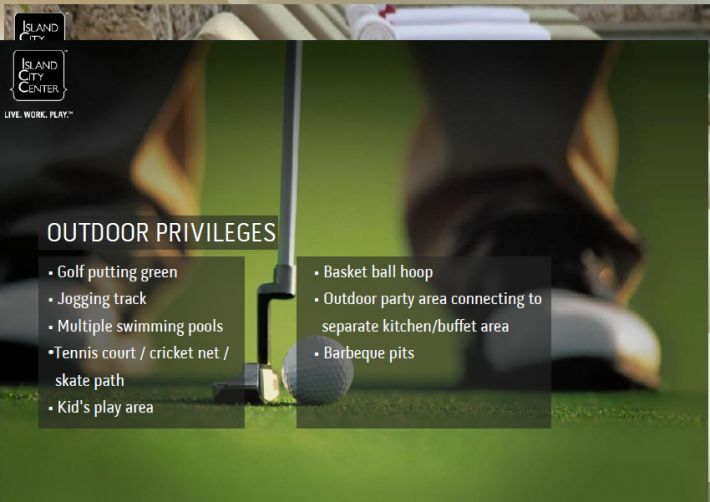 World class lifestyle, recreation and sports amenities – Golf putting greens, Billiards, Squash, Tennis, Outdoor Party Lawns, Min-Theatre, Spa, Gym etc. Island City Centre - Bombay Dyeing is located in Dadar East. 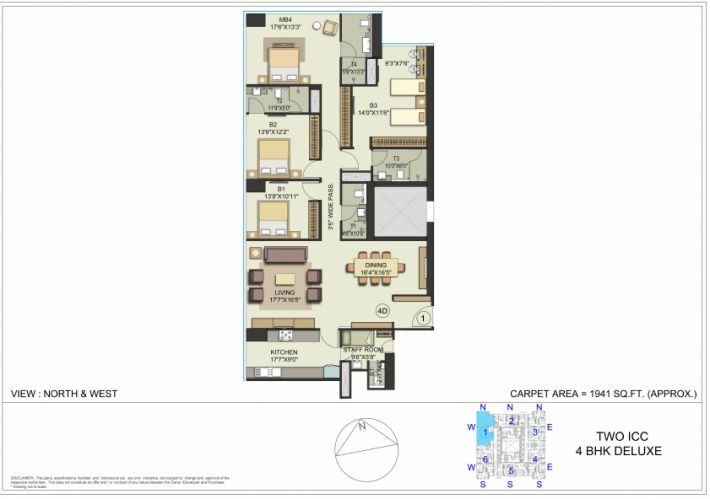 Currently there are no 3 BHK apts. available at 6 crs. 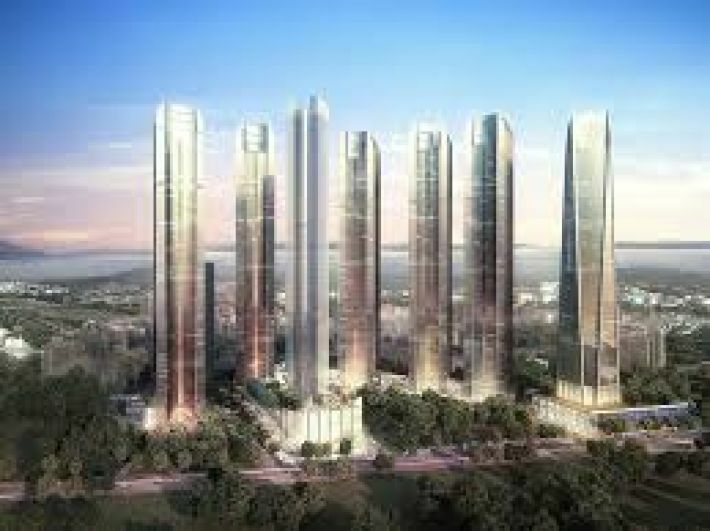 in branded or gated community projects in South Mumbai. 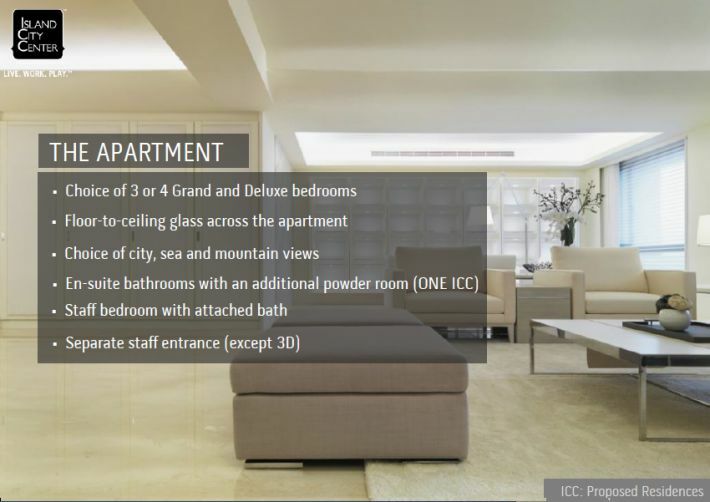 We have options to choose sea view, podium view, higher floors etc. Once the building is completed the options will be very limited. 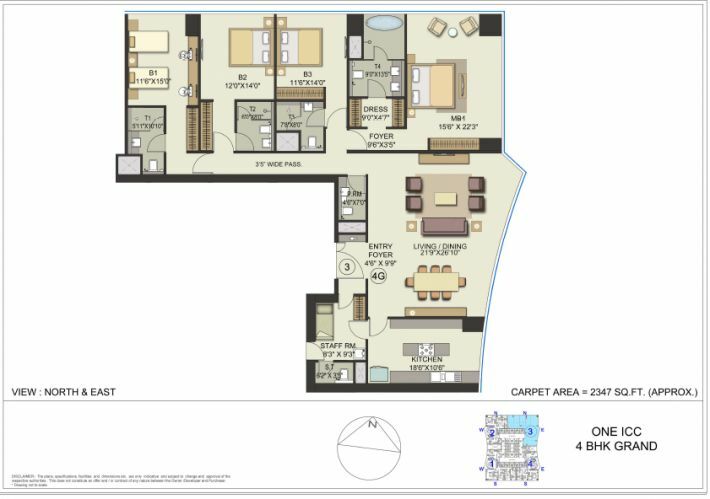 Considering all the above, we strongly feel that this is a very good opportunity of acquiring a trophy property in South Mumbai.